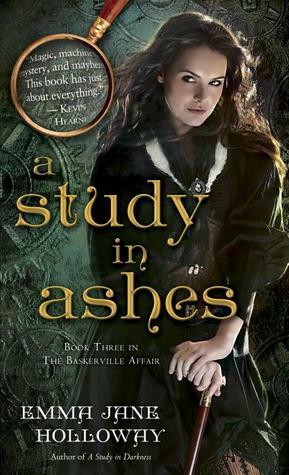 Presenting The Baskerville Affair #3 A Study in Ashes by Emma Jane Holloway. As part of her devil’s bargain with the industrial steam barons, Evelina Cooper is finally enrolled in the Ladies’ College of London. However, she’s attending as the Gold King’s pet magician, in handcuffs and forbidden contact with even her closest relation, the detective Sherlock Holmes. 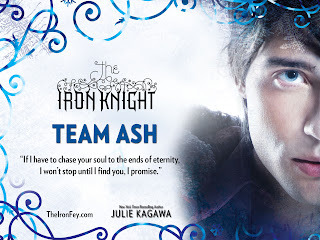 Not even Niccolo, the dashing pirate captain, and his sentient airship can save her. But Evelina’s problems are only part of a larger war. The Baskerville Affair is finally coming to light, and the rebels are making their move to wrest power from the barons and restore it to Queen Victoria. Missing heirs and nightmare hounds are the order of the day—or at least that’s what Dr. Watson is telling the press. 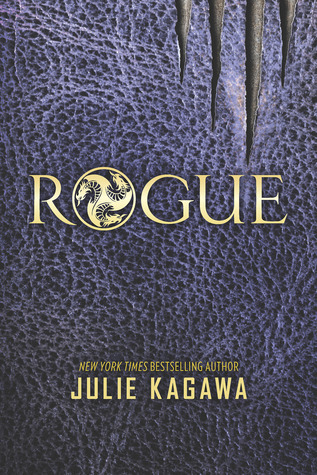 But their plans are doomed unless Evelina escapes to unite her magic with the rebels’ machines—and even then her powers aren’t what they used to be. A sorcerer has awakened a dark hunger in Evelina’s soul, and only he can keep her from endangering them all. The only problem is…he’s dead. 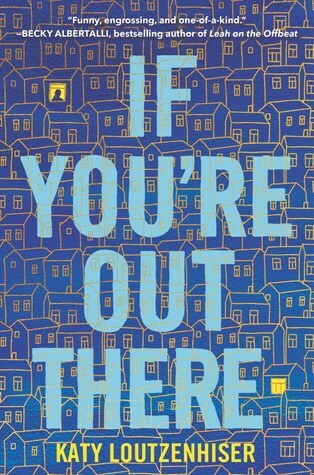 I'd say..... this one, I lost interest after painstakingly reading till the middle of the book, using the long way route but somehow I just couldn't take it in at all. It seems like the downward spiral for this series, I actually liked the first one more, then liked the second one less and liked this third one lesser. There isn't much improvement in this book. Although I liked how Tobias turned out in here and somehow Evelina gets her happy ending too but the other things just seemed to drag on and one. 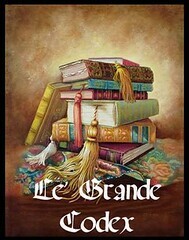 I'd say this again.... the only two factors were the saving grace of this series were steampunk element and the steam council.... totally the only things i enjoyed in this book.... It all ends in ashes I suppose. "This series was definitely not for me"